This lake is located at a distance of 50 KM from Bajaura. 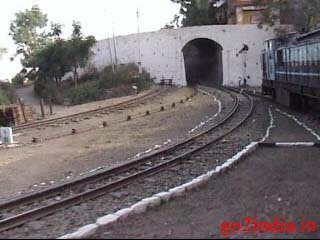 It is almost same distance from Mandi side also. 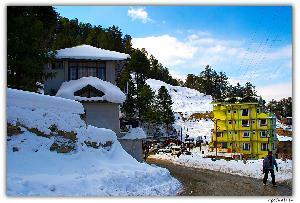 If you are coming from Manali side towards Shimla then after Kullu and Bhuntar airport you will reach a small town Bajaura. You need not travel upto Mandi to visit Parasara Lake if you are returning from Manali side. 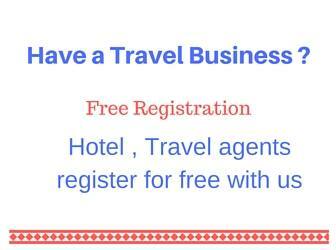 This place is at a distance of 10 KM from Bhuntar airport. From Bajaura a right side road goes to Prashar Lake. From this point the road is narrow but well maintained. The road passes through hills with big pine trees on both sides. 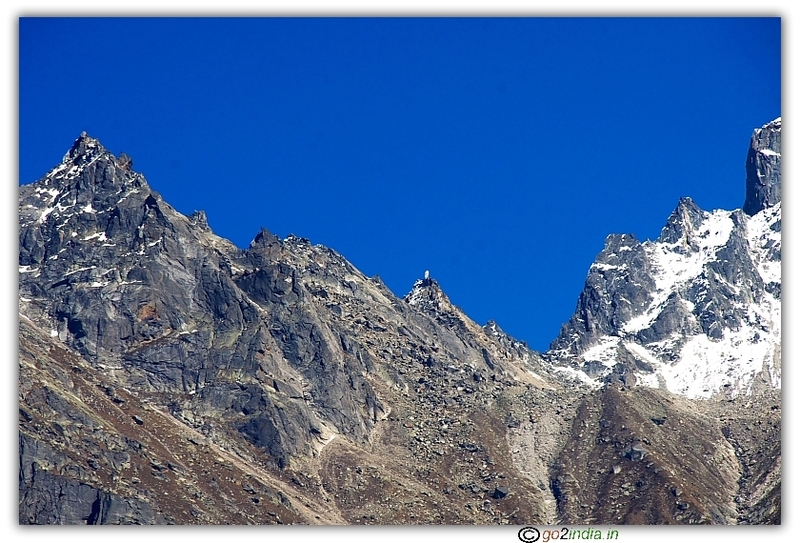 Snow capped mountains of Manali will be visible throughout if weather is clear. 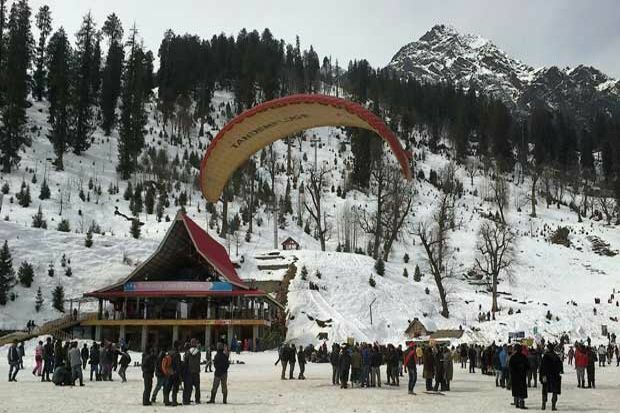 After traveling 4 KM for Prashar lake in narrow road from Binjora junction ( On main Manali � Shimla road ) the road will pass through village Ropa ( 4 KM ), Rahala (9 KM ), Kandi (16 KM ) and Teheri (21 KM ). After 26 KM from Binjora on this road you will meet one Y junction. The straight road will take you to Mandi and left side road will take you to Prashar Lake. From this junction Mandi is 25 KM and Prashar Lake ( left side road ) is 23 KM. On your return journey you can use this Mandi road from here if you want to travel towards Mandi, Sundarnagar, Bilaspur Shimla etc. 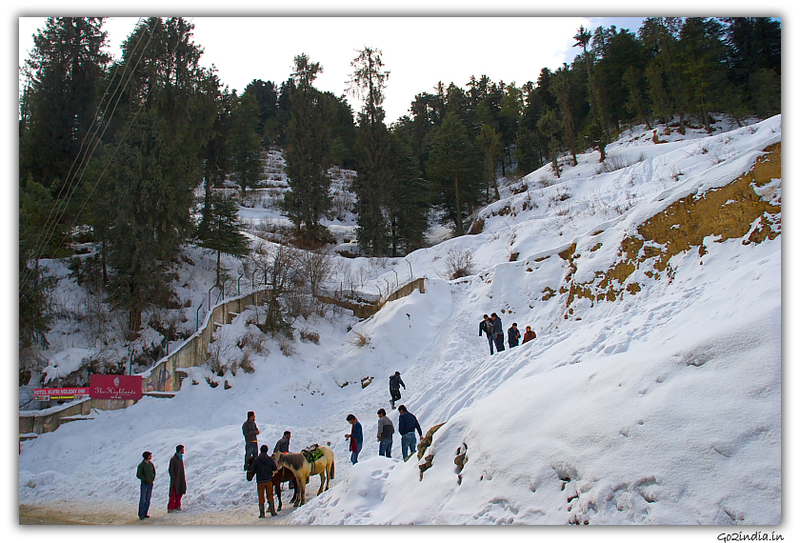 Or you can return to Bajaura side and travel towards Kullu, Manali. After Y junction it is climb upto the Lake and the road is under construction in many places. Road is very bad in many places. In this remote road also some places shops are available selling water, biscuits etc. As the lake is surrounded by small hillocks you need to walk 500 meters to reach the top and can have the first glimpse of the Lake and the temple. There is a small restaurant here to serve you lunch. Very simple food consisting of plain Rice , Rajama Dal and pickle was available. Price was Rs 30/- per plate. After 4 hours of drive from Kullu we were bit hungry and the food was just what we were looking for. We descended a bit to reach the side of the lake and the temple. 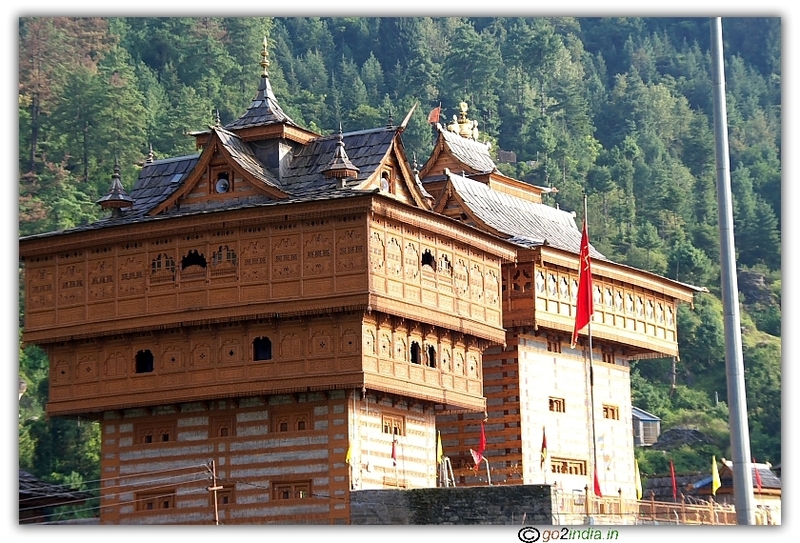 The three storied pagoda type temple is very traditional type with wood carving structures around it. You need to remove shoe and leather belt , purse etc to enter into the main temple complex. There is a statue of great saint or saga Prashar ( Muni Prashar ). You can go around the lake and do a parikrama ( walking around ) . You are not supposed to enter inside with shoes and touch the water of this sacred lake. There is a wire fence throughout the lake. Near the lake there is a forest rest house is available to stay. You can try your luck here or return to near by village if you want to stay here. Previously road was not available to reach this lake. 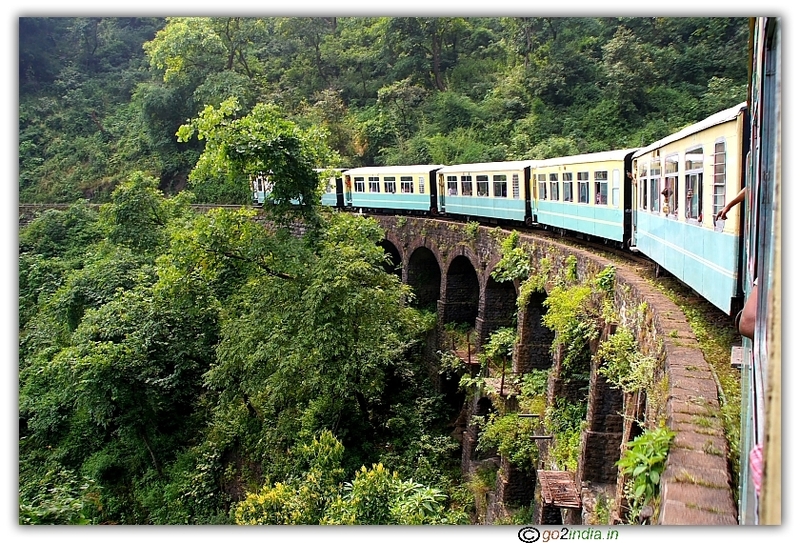 The last stretch of the journey is to be completed by trekking. During June 2nd week a three day festival is organized here.